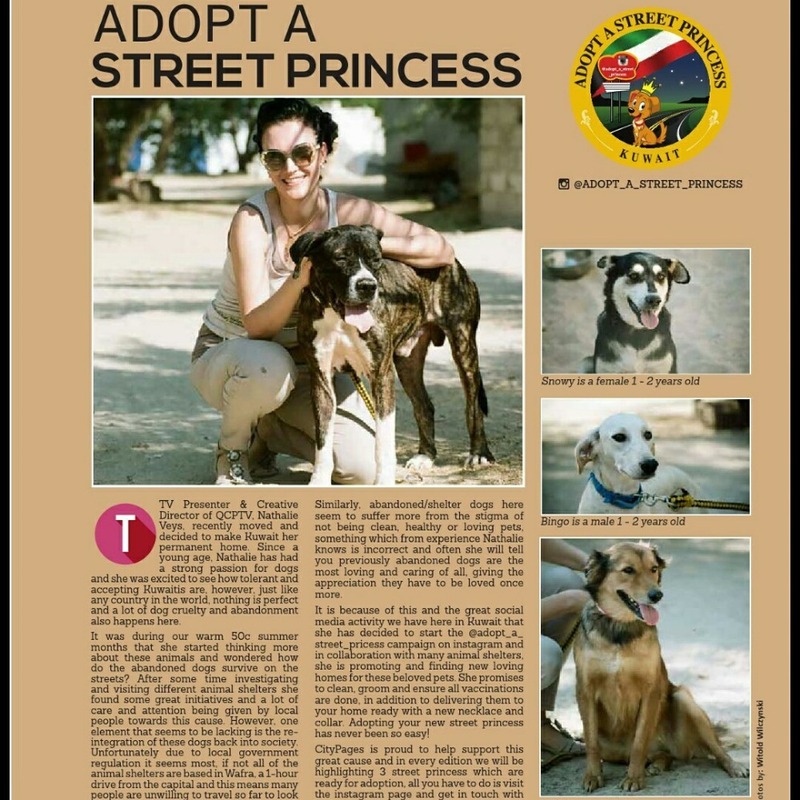 Fundraiser by @adopt_a_street_princess (dogs in need) : help the poor street dogs!!! 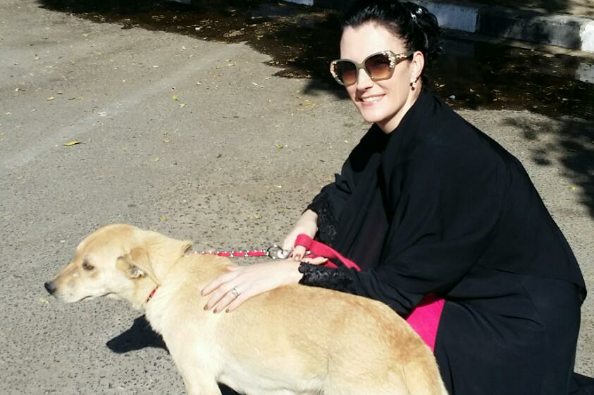 help the poor street dogs!!! 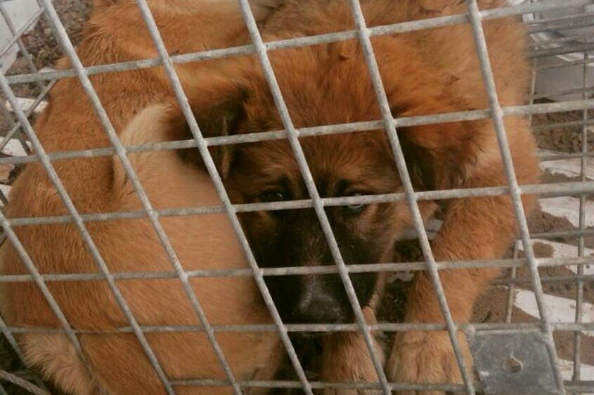 Every Euro counts to pay for veterinary bills, costs for tickets to transport the dogs to there new loving homes. 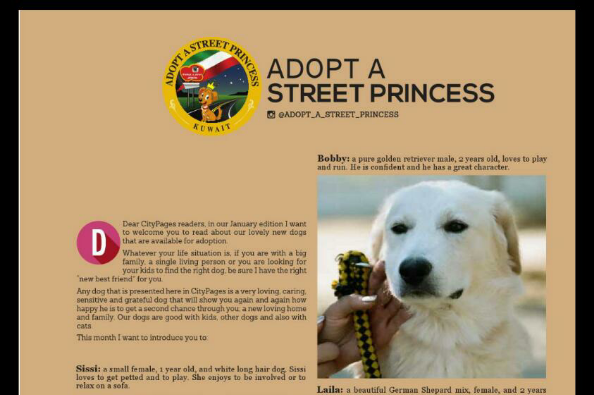 Many peoples ask us to put public how much are the monthly running costs of ‘Adopt A Street Princess Shelter’; we need 2500 kd every month that is 7500 Euro. 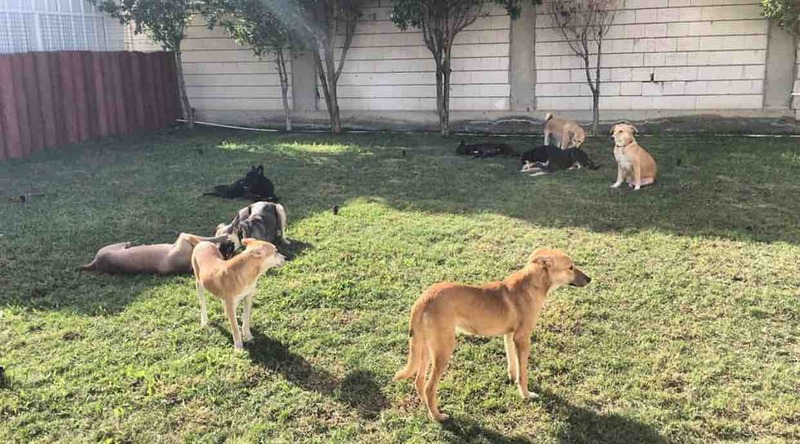 This amount is to cover rent of Shelter, salaries for dog care takers, food for care takers, water, electricity, cleaning products/desinfection, dog food, vitamins, treads. 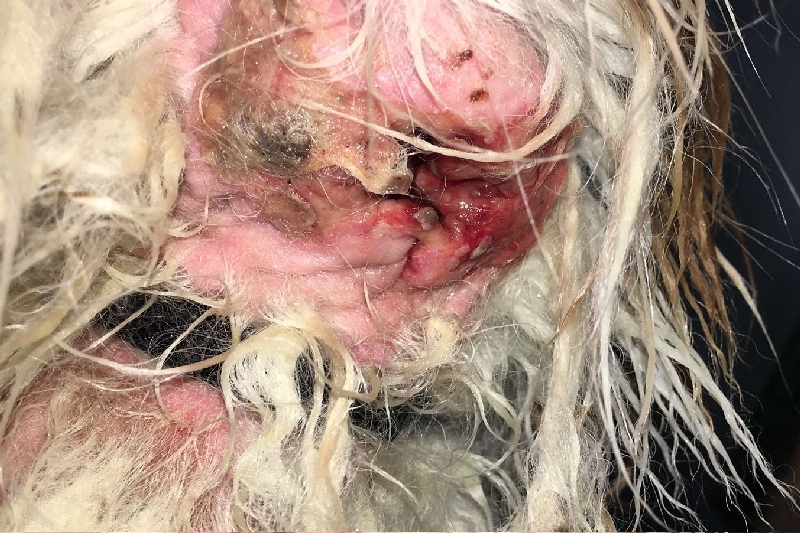 Not included is even vet bills, medication, catching of stray dogs and costs for spraying/neutering or sending dog’s outside the country. So every kd/euro counts to keep all going. 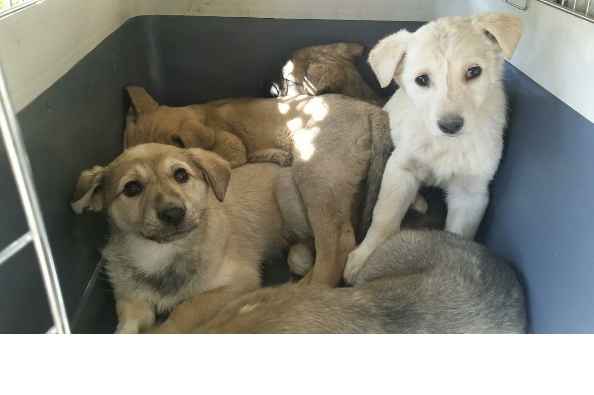 Help us to help them!!! 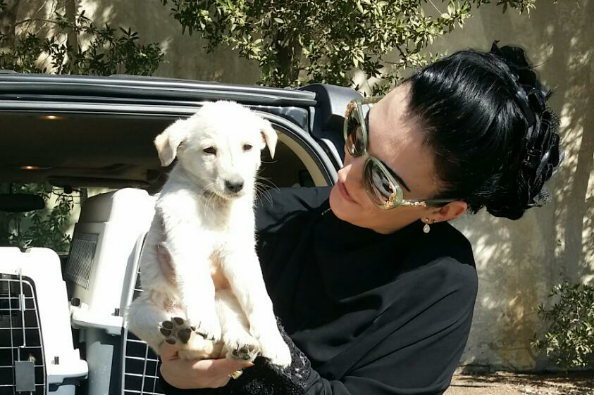 Thanks for caring for the poor kuwaiti stray dog’s!!!! We still try to get money together to repair and build up again what is damaged from the heavy rain. Many roofs collapsed and the electricity lines need to get replaced on 80% of the shelter. We slowly building all up again and back to normal but funds are needed urgent to pay for materials and workers. Thanks for your care!!! Please keep in mind our account is in euro all is 3:1. 30euro is 10kd. Thanks!!! 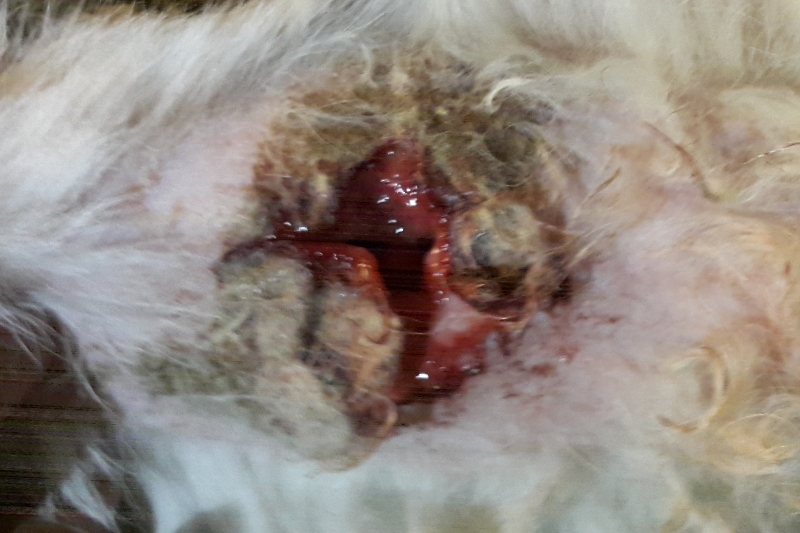 This is the wund on the neck yesterday when we found the dog next to iranien market. Hi, a friend of mine is giving away his dog's belongings such as bed toys etc. would you be interested to have them?